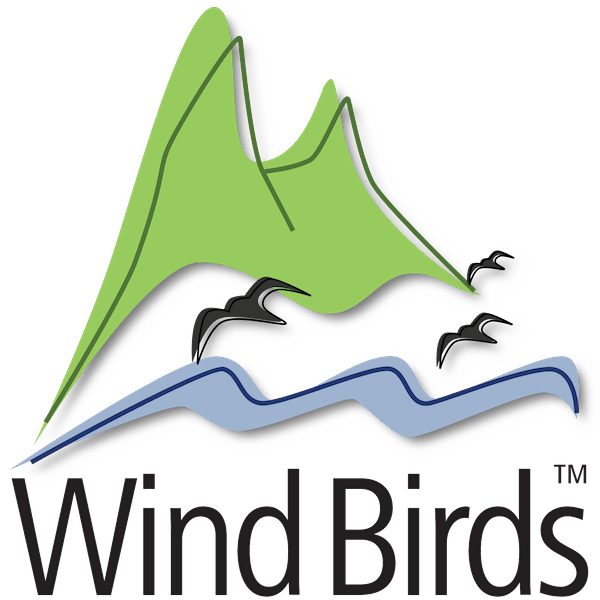 Wind Birds is synonym of Catarina Correia-Fagundes and Hugo Romano, the couple who owns and leads all Wind Birds’ tours and sea trips. In 2004 Catarina and Hugo ignited Madeira Island’s birdwatching and invested on a new activity for Madeira’s tourism. So, since 2004 their time is divided between nature and wildlife tours, research and conservation works on Madeira birds and promoting Madeira birdwatching. With more than 14 years of experience leading successful birding and whale watching trips, Catarina and Hugo are also authors of several scientific papers about Madeira birds and cetaceans. In 2003 Madeira Wind Birds, still as a business plan, won the Entrepreneurs of the Future Award by Funchal’s Chamber of Commerce for its innovative services for Madeira. In 2004 Madeira Wind Birds company was founded, licensed and started to operate birdwatching trips. Owned by a couple of naturalists, Catarina Correia-Fagundes & Hugo Romano who are the Madeira expert tour leaders in birds, butterflies and cetaceans and passionate for all other living creatures that the island’s nature holds. Until 2009 their sea trips were run in partnership with other boat operators but since 2010 Wind Birds operates its own pelagic expeditions and dolphin and whale watching trips with Catarina & Hugo being the crew responsible for the 11 meters long RHIB “Oceanodroma”. After 7 years of activity Wind Birds was awarded the João Borges 2010 Prize by the Mayor of Funchal due to its good practices in the tourism, nature conservation and marine/nautical activities. So Wind Birds is an award winning ecotourism company that embodies the principles of sustainable tourism, contributing to the conservation and interpretation of the natural heritage of Madeira's Archipelago. As a small ecotourism company that embraces the principles of sustainable tourism, Wind Birds is always willing to learn more, to develop its scientific knowledge about Madeira nature in order to provide its customers a memorable, knowledgeable and quality experience. Sharing observations data and taking specimens found at sea or at field for recovery (if alive) or research (if dead). Sharing knowledge and make Oceanodroma RHIB available for research works around Madeira. Helping on research works, ringing, promoting and gathering donations for the protection of Zino's Petrel Pterodroma madeira and other seabirds. Being just Catarina & Hugo leading the birding tours and whalewatching trips, tours schedules are always dependent on their availability (not to mention the weather conditions as well), as sometimes they may get groups that fill up their week or they may need to take a few days for research or even for their own holidays. So if you wish to book a tour with Wind Birds, please do it in advance so no one gets disappointed.